You can walk all day wearing Hanbok around Gyeongbokgung, Samcheongdong, Changdukgung, Bukchon Hanok village, Insadong, etc. 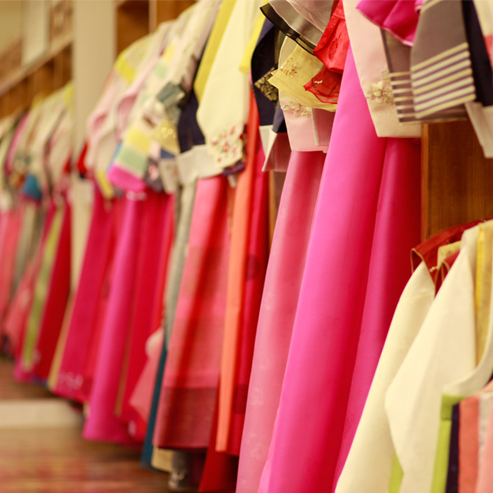 3355 HANBOK provides you with opportunities to visit Korean ancient palaces and experience Korean traditional culture. We will keep your clothes and personal belongings safely. 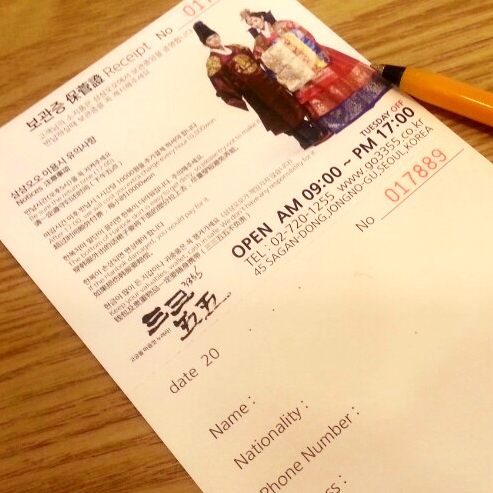 Free entry to Korean ancient palaces is available to those who wear Hanbok. 3355 HANBOK experience provides the following free services. 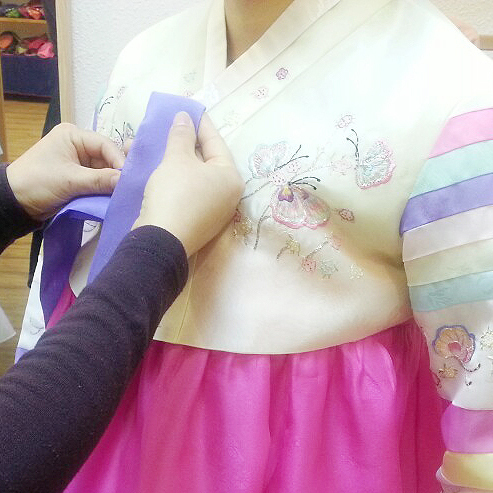 We have various designs of Hanbok. 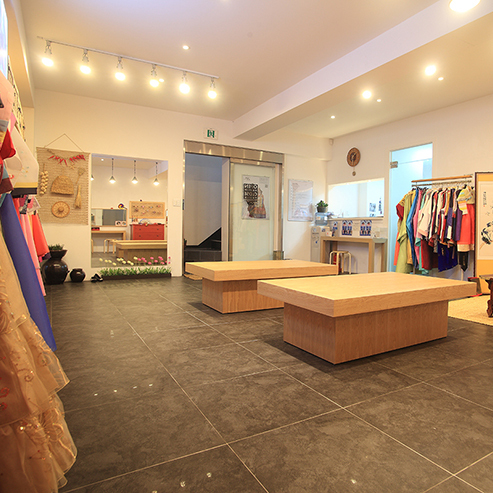 We maintain the best quality by washing and ironing after each time. 3355 HANBOK staff will help you wear Hanbok of your size. Don��t worry about what to wear. 3355 HANBOK staff will help you wear Hanbok of your size. Wear underskirt, underjeogori, and Hanbok in a fitting room. Our staff will help you wear them. 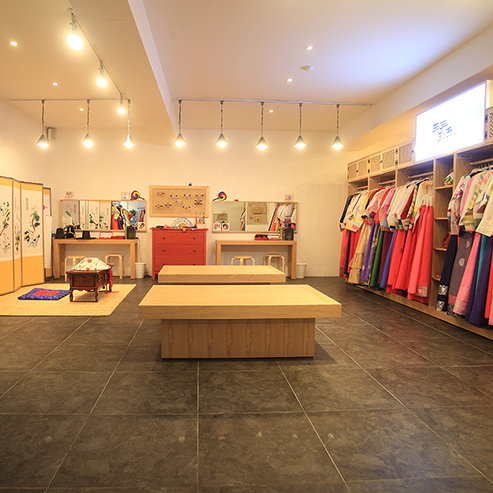 We will keep your personal belongings in safe places while you are enjoying Hanbok experience. 3355 HANBOK provides the following paid services. 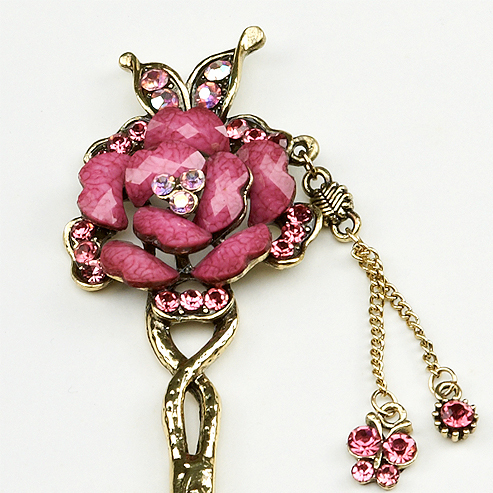 Hanbok accessories are beautiful. You may rent our accessories and other ornaments. Your hairstyle makes Hanbok experience complete! 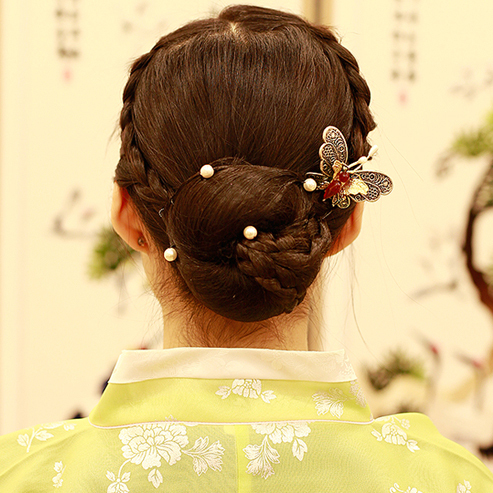 Your hairstyle makes Hanbok experience complete! We will make your hair suit the Hanbok you choose. Capture the moment with photos! Taking photos is the best way to remind your trip. 3355 HANBOK at Bukchon hanok village has its own studio. 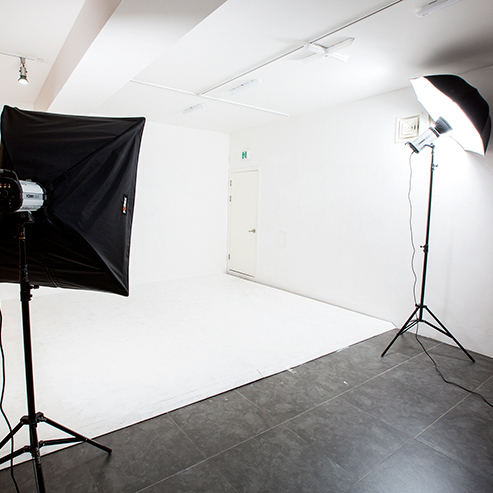 Our photographer will take pictures (An advance reservation required). It is located within one minute distance from Gyeongbokgung palace. You can walk around Gyeongbokgung, Samcheongdong, Bukchon Hannok village, and Insadong. It is located at the entrance of Bukchon Hanok village. You can walk around Changdukgung, Unhyungung, Samcheongdong, Gyeongbokgung in Hanbok.